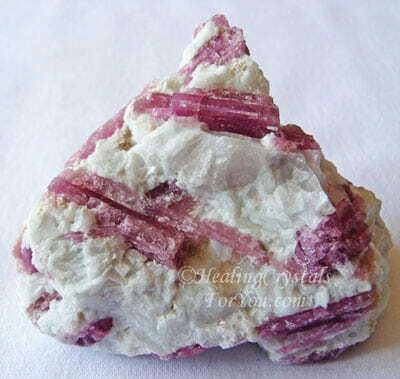 Pink Tourmaline has a beautiful energy that vibrates within both the heart chakra and the higher heart chakra, or thymus chakra. 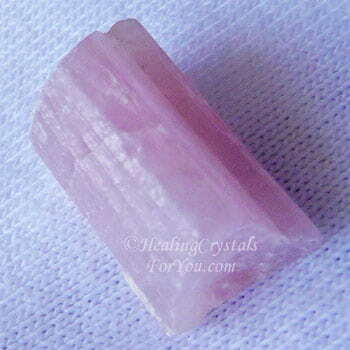 This lovely pink crystal is high in lithium. Where Is Pink Tourmaline From? Deposits have been found in Afghanistan, Africa, Brazil and the USA, with some of the best stones coming from California. 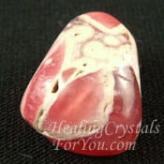 The pink stones vary from a pale pink to a deep rose pink almost red color. 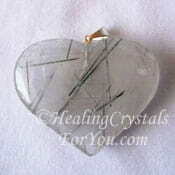 Many of these crystals are gemstone quality, with exceptional clarity and beauty. The lighter colored stones are commonly called Pink Tourmaline and the darker reddish-pink or red stones are known as Rubellite or Red Tourmaline. The pieces range from lovely transparent stones, often made into beautiful Pink Tourmaline jewelry, through a range of different qualities, including non transparent and rough stone. 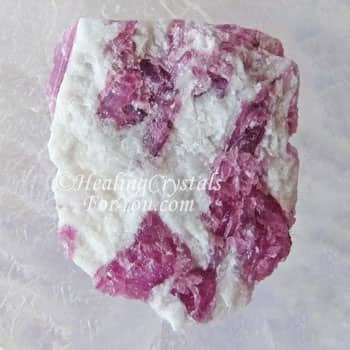 Even the rough pieces may have strong healing qualities, and all qualities of this pink variety of Tourmaline have strong metaphysical attributes or properties. 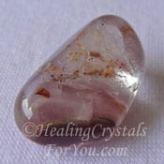 If you have been feeling tense or stressed, this lovely pink stone may help to heal your emotions. 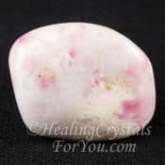 This pink stone will assist you to feel less stressed, more at ease and relaxed. 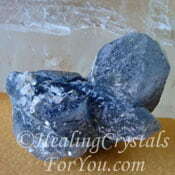 It carries a strong feminine or yin vibration, and is known to kindle feelings of joy, hope, comfort and support. It helps to bring love and good humor back into your life, and its vibration encourage a more cheerful frame of mind and help you to rise above feelings of misery and sorrow. 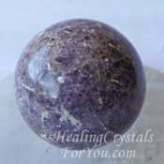 The vibration of this stone will also stimulate your crown chakra, and merge this energy with that of the heart and thymus chakras. This may empower you to live your life from a higher spiritual perspective, and allow Divine love to guide your life. 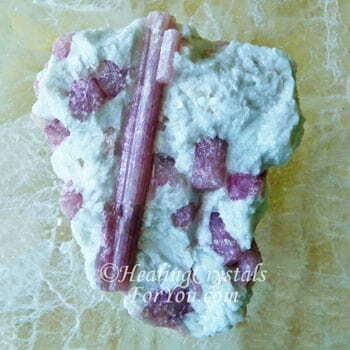 Pink Tourmaline is easy to buy and is a useful stone. 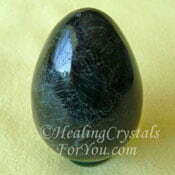 The changes in earth energies at this time are creating difficulties for a large number of people. 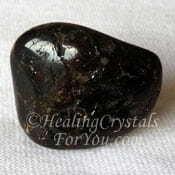 These problems may be healed by any color of Tourmaline crystals, but the pink stones will heal emotional problems. 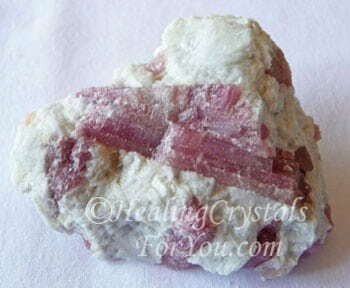 Shop for pieces of Pink Tourmaline at Exquisite Crystals, my most reliable crystal seller. 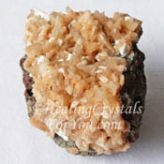 They are beneficial healing crystals for you to utilize as they may encourage a new way of thinking and are positive stones to enhance your creativity. 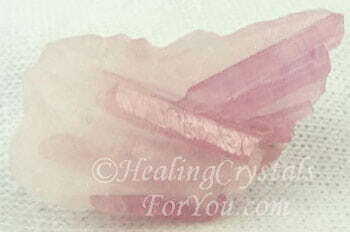 Why Would You Use Pink Tourmaline? 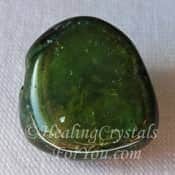 This lovely variety of Tourmaline crystals will help to heal skin disorders and they are known to aid you if you have any type of weakness that has been causing lack of balance or falls. 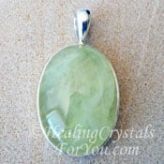 These are not only heart chakra stones, but also excellent healing stones and have been said to create healing of the physical heart. They have been known to aid the healing of angina and to help anyone recovering from serious heart related health problems. 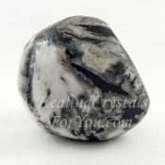 It is an excellent stone for children, especially the spiritually sensitive crystal or indigo children, as it will help to soothe them emotionally, and aid them to be aware of spiritual aspects of their actions. 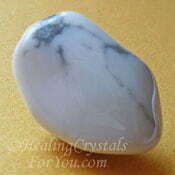 Meditation with this stone will help the health of the emotional body. Once it activates the crown chakra and links through to the higher heart chakra, it may aid you to release deep fear, and bring compassion and forgiveness to your dealings with others. 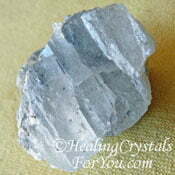 These crystals are a Libra birthstone and Sagittarius birthstone, so this makes them popular stones for jewelry. You may use a combination of Green Tourmaline with these stones, as it looks lovely together with the pink stone in jewelry. This may be very balancing for the emotions, and some stones have both colors in them. 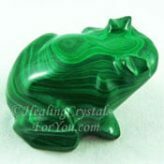 Both colors of this stone will enhance loving relationships, because they vibrate within both the heart and higher heart chakras. 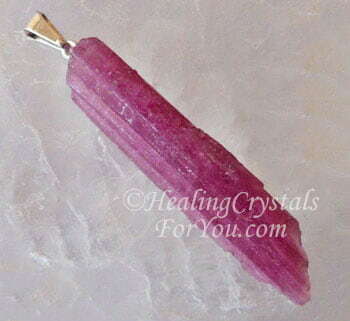 Pink Tourmaline jewelry is easy to buy, and it is a delightful choice to wear, and they are a popular choice to wear for personal healing or for a love gift. 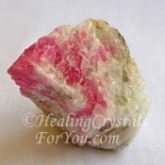 Pink Tourmaline crystals are not only beautiful but have excellent metaphysical properties making these excellent healing crystals. 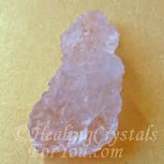 This lovely pink crystal is known to help emotional problems. 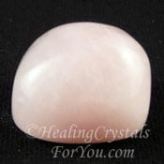 These beautiful pink stones will aid healing within both the heart chakra and the higher heart chakra, or thymus chakra. 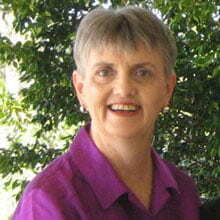 They will stimulate your creativity and help to bring a new approach to life. 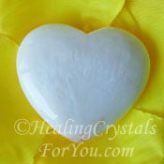 Like most heart based stones, the vibration of this lovely crystal brings an influx of love, joy and happiness into your life. "The hunger for love is much more difficult to remove than the hunger for bread." Mother Teresa. 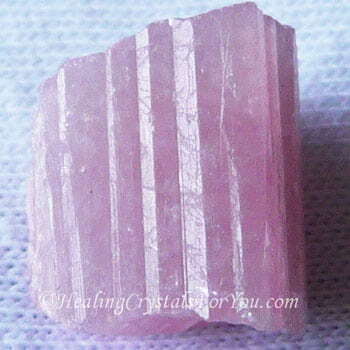 Pink Tourmaline is one of the October birthstones. 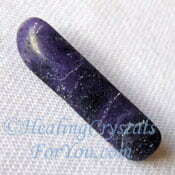 So these beautiful stones are found in the October section of the birthstone list by month. 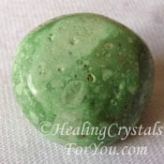 The energy of this stone may create profound healing, as it can help you to identify where you need to make changes to bring your life into alignment with Divine will. Wearing lovely Pink Tourmaline gemstones as jewelry keeps this love energy within your aura, to aid your emotional health. 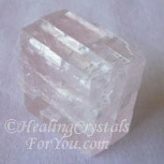 It is a lovely crystal to give as a gift to one you love, or to someone that you hope will love you in the future, to aid the relationship to blossom. 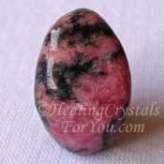 Pink Tourmaline jewelry is very attractive, and can be found on the zodiac birthstones list. To enhance their ability to stimulate the growth of Divine love, use them as earrings, so that they are as close as possible to the crown chakra. 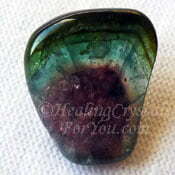 Alternatively, use them close to the heart chakra for the purpose of encouraging love energy. 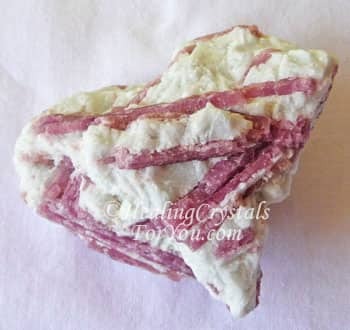 If you are suffering from depression, anxiety or stress, you may choose to combine this pink crystal with other stones that are high in lithium. 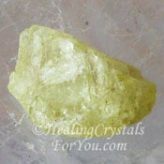 Stones such as Spurrite, Lithium Quartz, Kunzite, Howlite, Holmquistite, Kurnakovite, Yellow Amblygonite or Lilac Lepidolite may help to ease your anxiety. 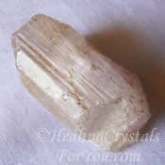 To bring through an increase in loving energy, use these pink crystals with either heart chakra or thymus chakra stones. 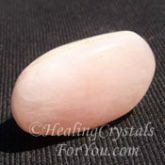 Other pink heart or higher heart chakra stones include crystals like Rhodochrosite, Thulite, Tugtupite, Pink Calcite, Pink Nirvana Quartz, Kunzite, Rhodonite, Rose Quartz or Morganite. 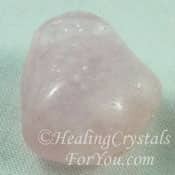 There are also many lovely heart or thymus chakra stones that are not pink, that will work well in combination with Pink Tourmaline. 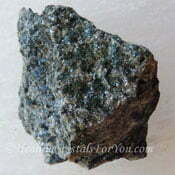 You may choose to use it with Dioptase, Malachite, Cavansite, Green Prehnite, Variscite or Chrysanthemum Stone. 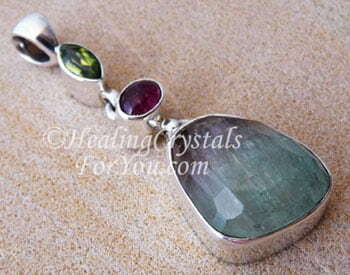 It will combine well with all other colors of Tourmaline including Black Tourmaline, which helps to relieve stress, Green Tourmaline, Dravite Brown Tourmaline, Blue Tourmaline, Tourmilated Quartz and the unusual Watermelon Tourmaline, which encompasses the vibration of both the Pink and Green Tourmaline stones. 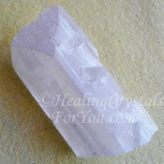 The higher vibration stones such as Petalite, Heulandite, Scolecite and Danburite are some of the high crystal energy stones that will take its vibration up above the crown chakra to enable you to make contact with the source of Divine love.